at Kanab Floral & Ceramic Shop! 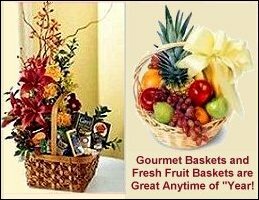 You are invited to stop by and browse our complete floral and gift collection or call Kanab Floral & Ceramic Shop @ (435)-644-2991 and place an order for local delivery or anywhere in the world! 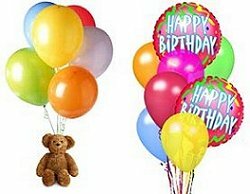 Cheerful BALLOONS in Assorted Styles & Colors...Great choices when you want to lift the spirits and put a smile on the face of your special friend or loved one!! Add an Upbeat, Festive Touch to your floral or plant delivery by tying on a Couple of BALLOONS or by attaching an entire BOUQUET OF BALLOONS in Your Choice of Colors, Designs and Printed Sentiments for the HOLIDAYS and ALL OCCASIONS, too! Plush TEDDY BEARS & Cuddly STUFFED ANIMALS for All Ages!